March 8th is International Women’s Day, a day to celebrate the achievements of women around the world. 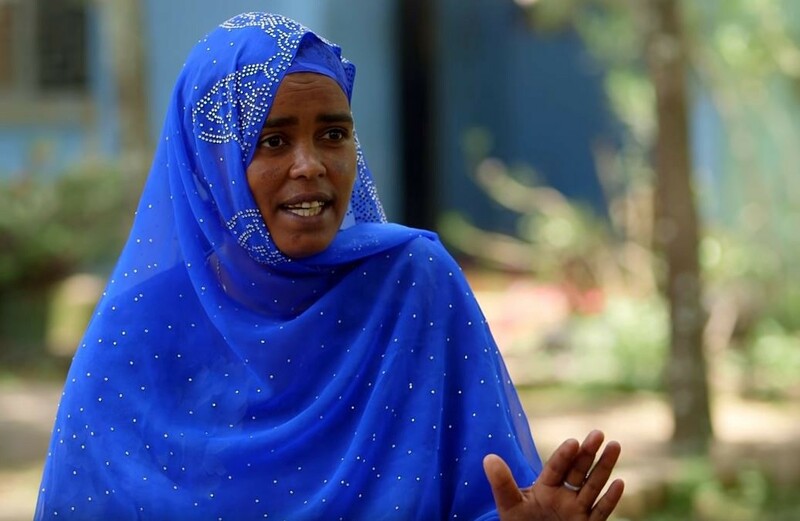 This year, we’re highlighting some of the women who are making a difference in the international humanitarian community. Whether they are leading our Ebola disaster strategy at D.C. headquarters, mobilizing disaster activities in Afghanistan, managing supply chains in Kenya, or improving communities in Ethiopia, these women are transforming the way we respond to disasters across the globe. Take a moment and get to know a few of our best. 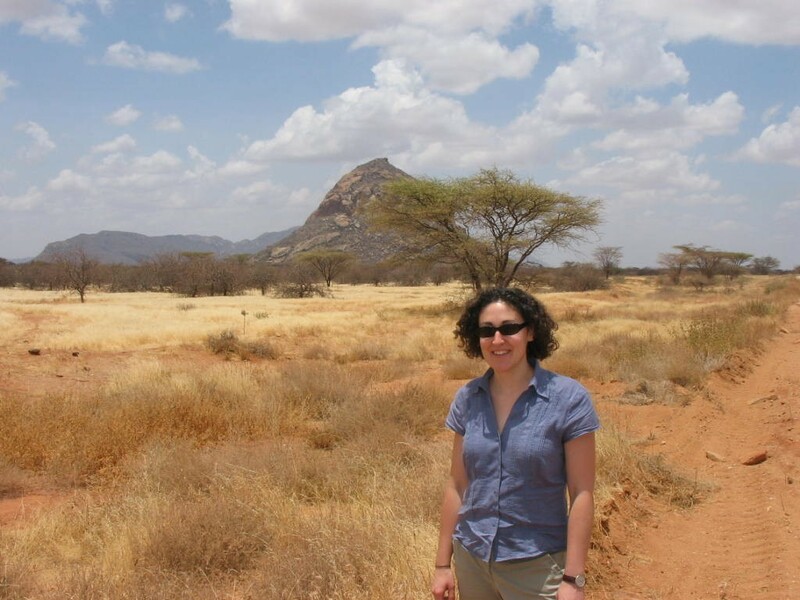 Cara Christie joined USAID in 2006 and has worked on several high-profile responses, including the Ebola outbreaks in DRC and West Africa and the 2012 Horn of Africa drought. Photos courtesy: Cara Christie. As the manager of USAID’s Ebola Response Management Team for the Democratic Republic of the Congo (DRC), Cara Christie has her hands full leading a team of more than 15 people who are working to help contain the second largest Ebola outbreak in history. Cara is no stranger to the fight against Ebola. In 2015, she led USAID’s D.C.-based response team for the West Africa Ebola outbreak that killed more than 11,000 people. 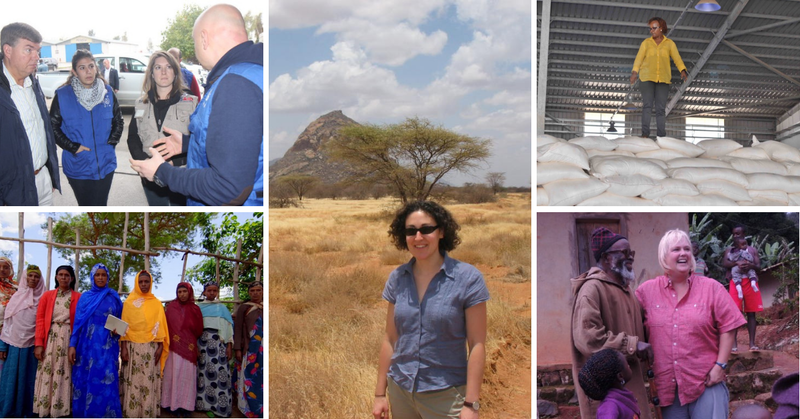 She has also led other high-profile responses, heading the USAID Horn of Africa Drought response team that was named a 2013 finalist for one of the Samuel J. Heyman Service to America Medals — or “Sammies” — also known as the Oscars for Public Service. 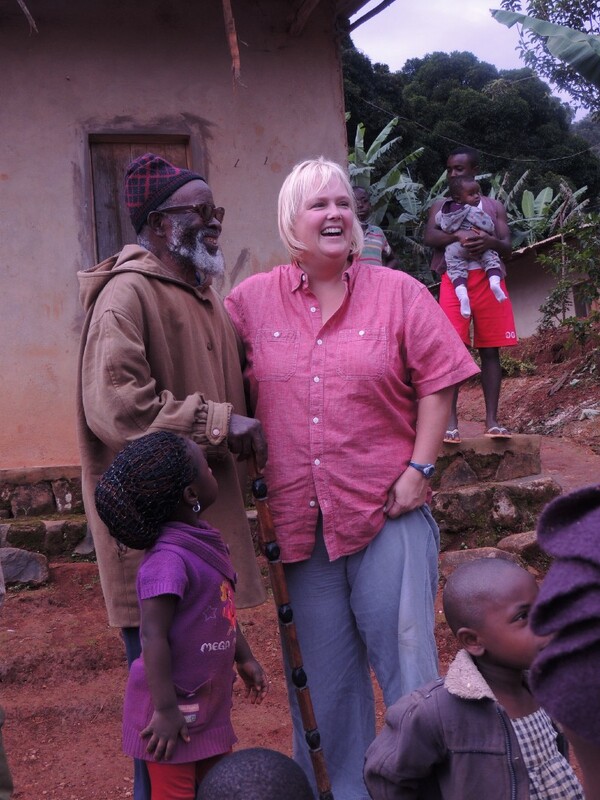 While Cara is a veteran of more than a dozen USAID responses, including the 2010 Haiti earthquake and 2011 Japan earthquake and tsunami, the Ebola outbreak in DRC poses unique challenges. For one, the outbreak is unfolding in a war zone, and intensified fighting have made it more difficult to stop the spread of the disease. To make matters worse, widespread mistrust has fueled misconceptions about the disease, including beliefs that Ebola was created to wipe out populations or extort money from people. Despite these challenges, Cara remains committed to her job of coordinating the U.S. government’s humanitarian response to this outbreak, which includes leveraging the disaster and health expertise from USAID and the U.S. Centers for Disease Control and Prevention in support of the broader effort to save lives and end the outbreak. Syria. Iraq. Afghanistan. 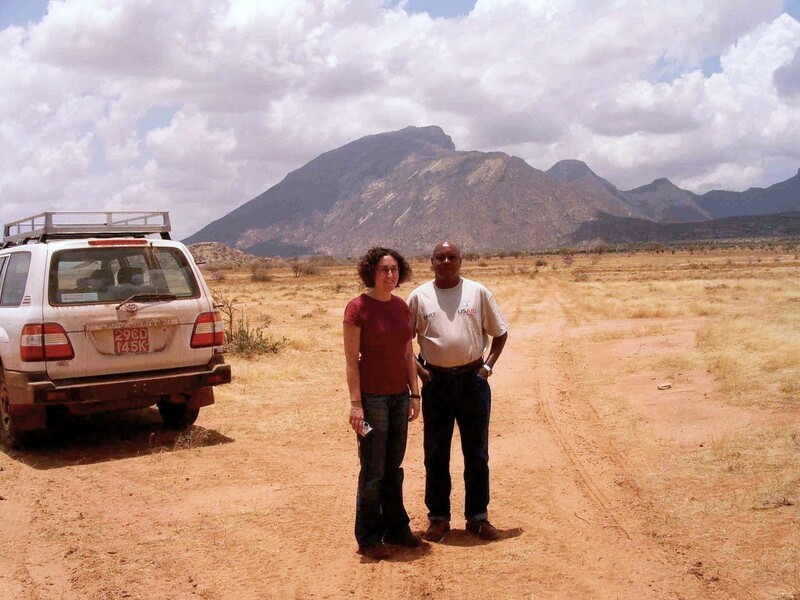 Sheri Cahill has spent years serving on responses in some of the world’s most challenging places. Through her humanitarian work, she has witnessed firsthand how conflict and disasters disproportionately affect women and children. This does not deter Sheri’s resolve; it reinforces her commitment and drive to help the most vulnerable. I believe that we all have a little bit of helper inside of us. 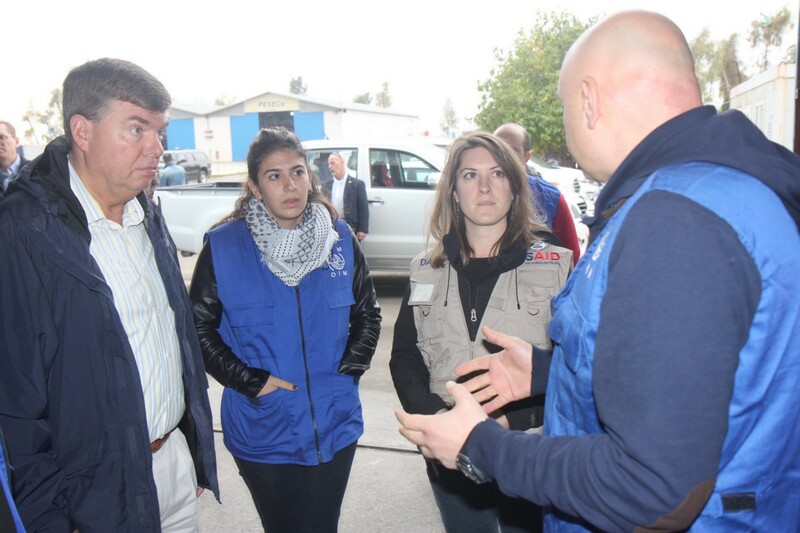 Each day, my colleagues and I are able to tangibly assist people caught up in the complexities of conflict and natural disasters. The challenge of reaching them quickly and responsibly motivates me, particularly on the tough days. Being a woman in a leadership role — particularly while in the Middle East and South Asia — has been challenging, but is the part of the journey that I have enjoyed the most. The seriousness of the humanitarian crisis in Syria, which I was a part of for more than four years, challenged me to do my best work each day. There were so many Syrians caught in the crossfire of the protracted crisis and we had a responsibility to manage U.S. government resources to reach as many vulnerable people as possible. Seeing how other women leaders managed the day-to-day inequalities they faced, and witnessing that they are just as competent and successful as men, gave me the space to confidently go after opportunities. Gender dynamics in a place like Afghanistan are very complex and heartbreaking. As part of our humanitarian response, we ensure gender is accounted for. Having both men and women at the table to discuss gender issues is important. We routinely face the challenge of ensuring that women understand their rights and are provided with basic human choices. In the face of this challenge, it’s imperative that every response not only account for gender, but make it a central tenet of our programming. Mary Flo leads a training session at the World Food Program Logistics Hub in Djibouti, sharing expertise on the storage and transport of relief goods that support responses across the Horn of Africa. 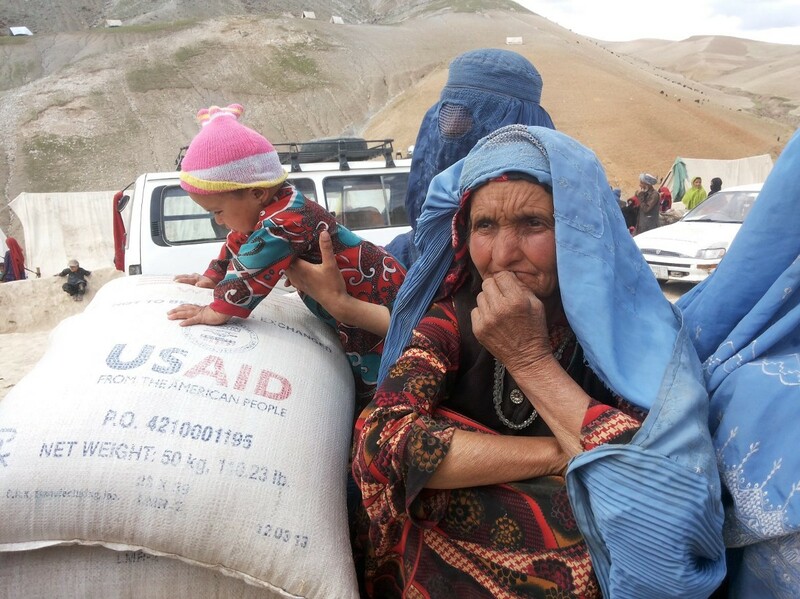 Photo credit: Leif Davenport, USAID. 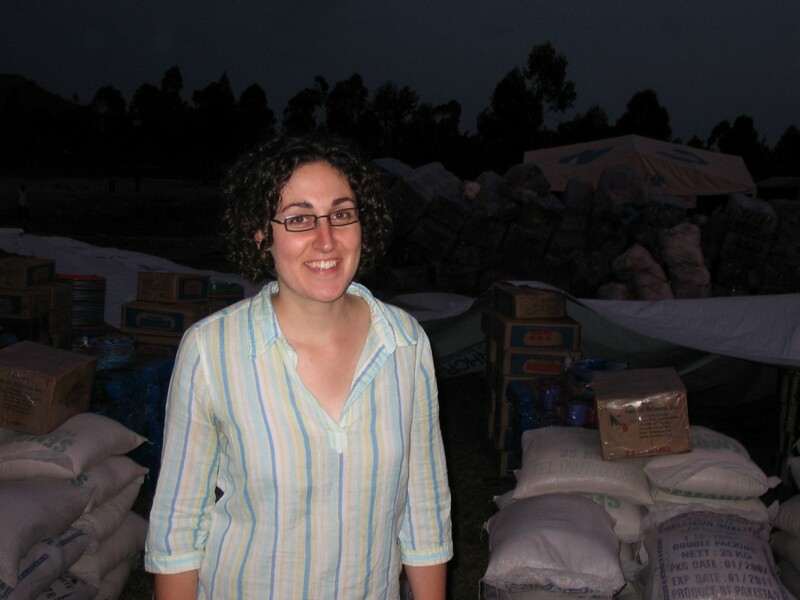 Mary Flo joined USAID in 2000, and today manages supply chain and logistics for rapid food assistance responses to drought and other sudden-onset disasters in East and Central Africa. 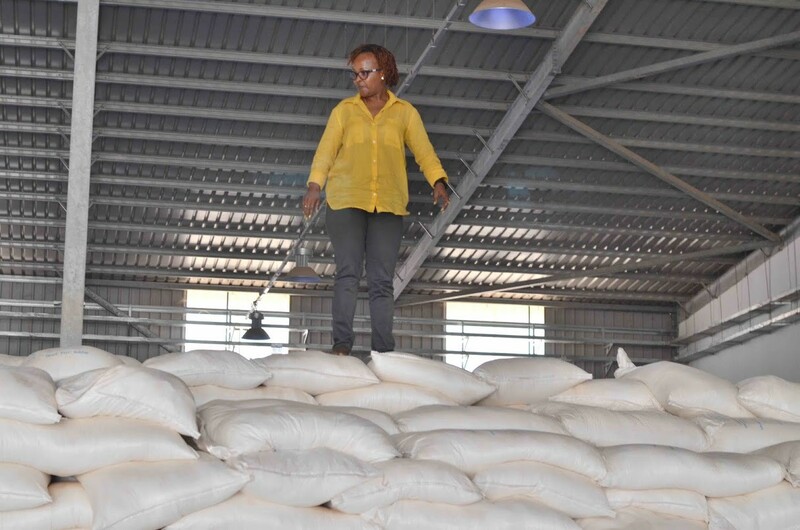 Whether she’s overseeing food commodities at the ports or connecting with beneficiaries, her principled approach and leadership keep operations running, ensuring food assistance gets to those who need it when they need it. One of the biggest influencers in my life is my mother — a woman who dedicates her life to making other people’s lives better. My parents reminded me of whom they had named me after all the time: Florence Nightingale (who also happens to share my birthday!). She believed she had a calling to help the suffering, and I too have a calling to create a positive impact in the lives of others. 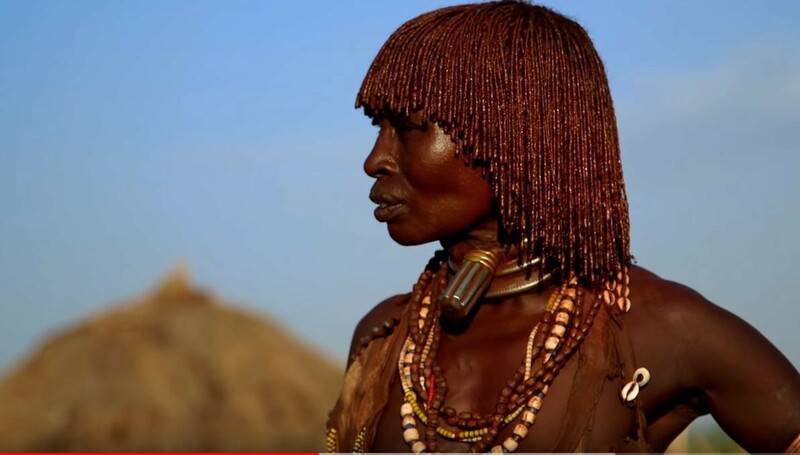 Beyond my technical expertise, as a Kenyan I’m attuned to the local context and social norms that may otherwise be overlooked and de-emphasized during decision-making. Similarly, women bring invaluable contextual knowledge, skills and experience to emergency responses and resilience building. Conflict resolution means building inclusive and sustainable peace. This can only happen if women are involved every step along the way. There are definitely challenges. But we need to keep building on the progress made by women first responders and women-led emergency response teams. Not to mention our beneficiaries; we can learn from them too. 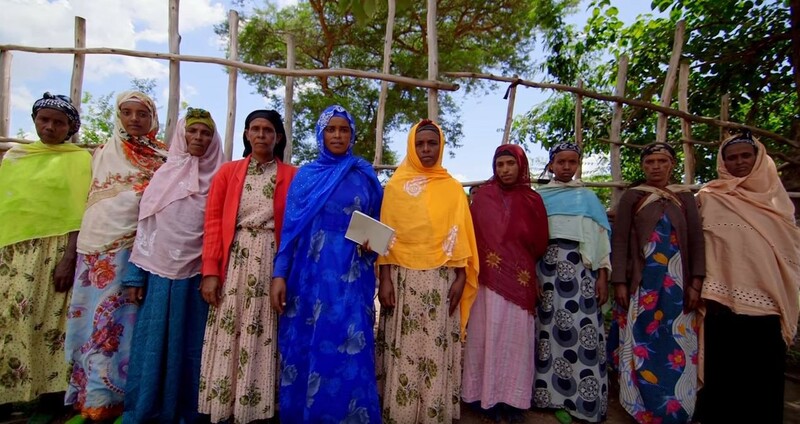 I see many refugee families where women manage household decisions around food despite contextual barriers. 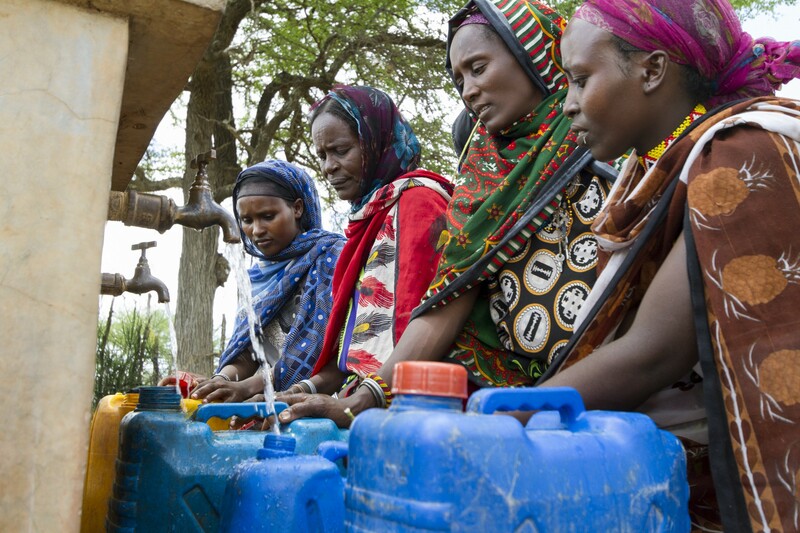 Water is one of the most critical resources in Ethiopia. When it is scarce, women and girls pay the price, walking for miles every day to get water for their families. But things started changing when USAID partnered with International Rescue Committee and Global Team of Local Initiatives. 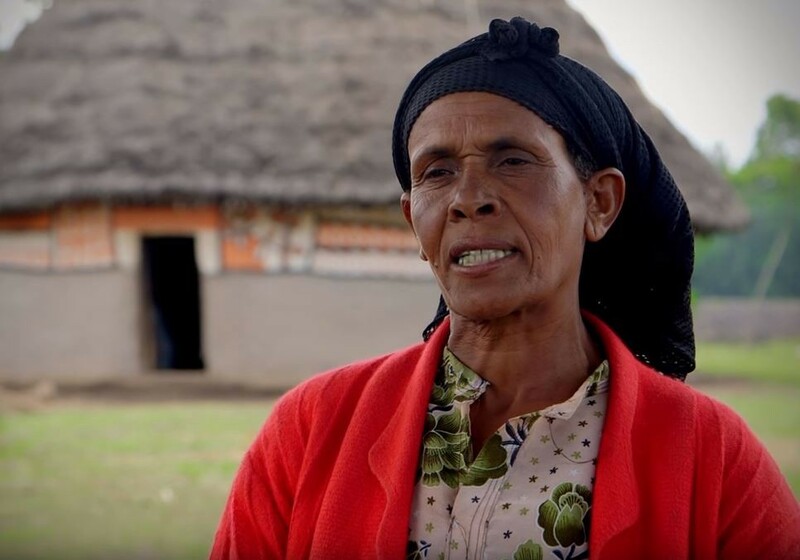 Not only did these partnerships help women gain better access to water, they also helped raise a new generation of leaders, who found their voice. Effective humanitarian work is built on strong partnerships at every level. Led by CEO Margaret E. Brawley, Medicines for Humanity (MFH) is one such partner. 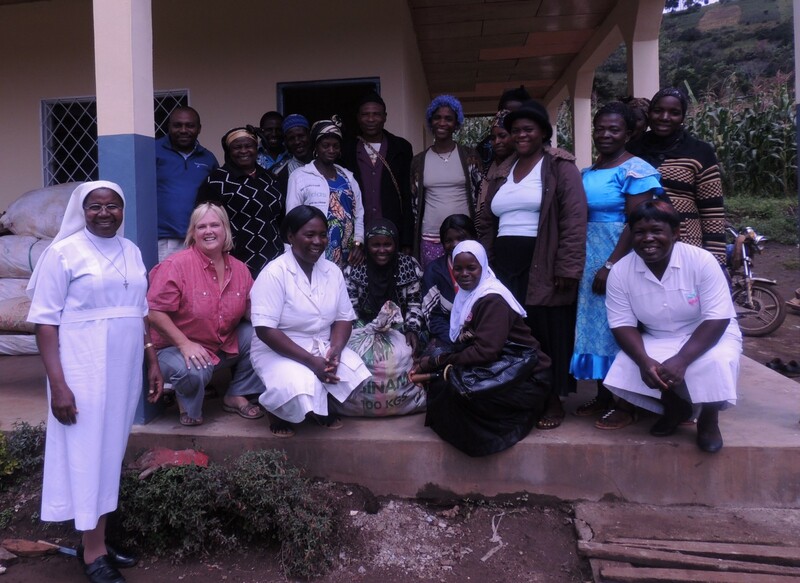 With a small grant through USAID’s International Food Relief Partnership (IFRP) program, MFH addresses chronic malnutrition and stunting in Haiti through a network of in-country Catholic Sisters. 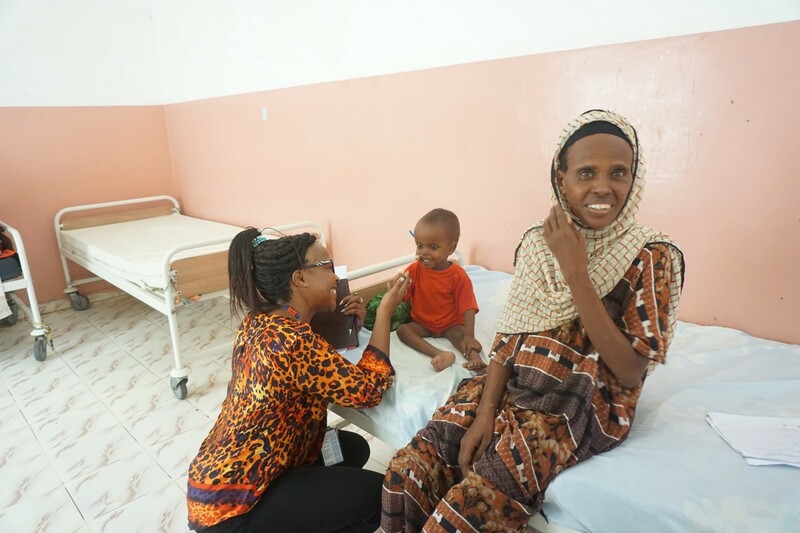 With more than 25 years of international health experience, Margaret continues to grow and nurture relationships with local partners to empower and build capacity at the community level. Humanitarian work has always been a way to make a connection with people far and wide and truly be a part of the human experience. It’s a bridge across geographies, cultures and beliefs we all care about and want — food, housing, safety, health care, education, economic stability, etc. Through my work I can aid others in need to live with the human dignity that we all seek. That’s the biggest reward. The most vulnerable populations in the world are women and children. Unfortunately, women often lack a voice, from the grassroots local communities to the halls of international decision-making bodies. But the power dynamic is changing. With unrelenting engagement, advocacy, demands, influence and motivation from women around the world — we are moving the needle. We have a duty to stimulate and nurture women leaders throughout all walks of life. 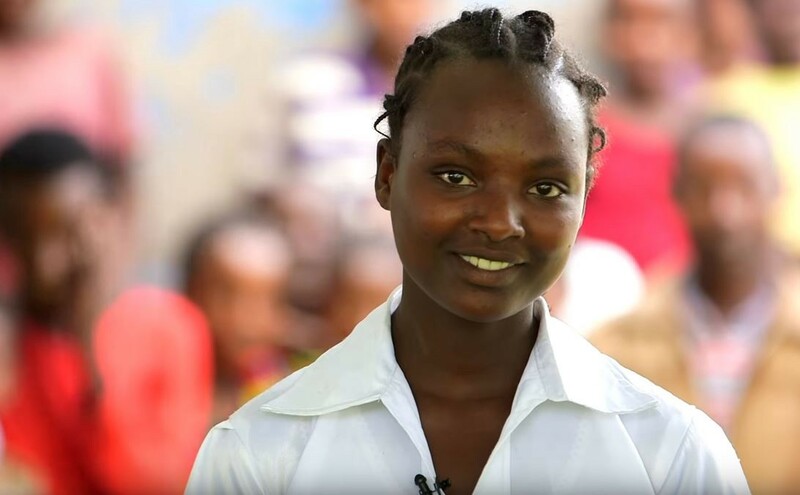 We put our faith in Catholic Sisters as in-country humanitarian partners because they embody a commitment to women and children, integrity, and the value of community empowerment to transform lives. These women are not only inspiring champions for maternal and child healthcare, but also magnificent catalysts for change. They can accomplish a great deal with very little. They work at a grassroots level, with established systems of care, having generated the respect and trust of the communities.